It is a sad but inescapable fact that the price of residential property is now firmly out of reach for most people on a normal wage. Faced with expensive long-term renting as the only available alternative, some pragmatic out-of-the-box thinking is long overdue. It all starts with a change of perspective. Once you get the white picket fence dream out of your head and begin to think beyond traditional perceptions of what a home should physically be, all sorts of possibilities can open up. Here, Dakota Murphey shares 3 of the most viable. 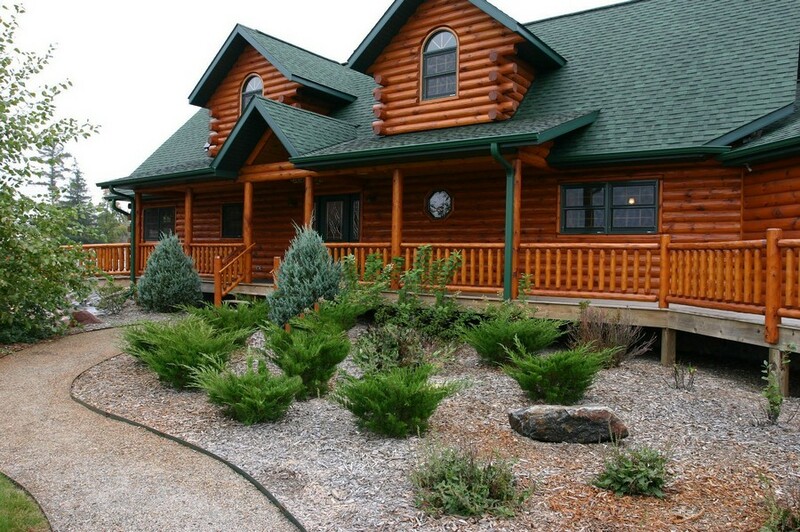 Modern log cabins have come a long way from the traditional timber shed of old. There’s now a vast variety of different designs and layout, sizes and styles of log cabin available to cater for all tastes and requirements. Log cabins can cost as little as a few thousand pounds, but you should certainly budget in excess of £10,000 for a proper log cabin ‘home’. If you are thinking about putting a log cabin in your parents’ garden and live in it, the first thing to make sure you’re your log home is suitable for permanent living all year round. Log cabin homes must be fully insulated – roof, walls and floor – and have high quality windows and doors, all of which can make them as heat efficient as a modern new build house. Roofing can be felt shingles, recycled rubber roof tiles or clay roof tiles. You should contact your local Planning Department to obtain planning permission for a log cabin in your garden. This is likely to take the form of a Permitted Development Right or a Certificate of Lawfulness for mobile homes, including single storey log cabins. 2 storey log houses are classed as permanent dwellings and will need full planning permission. 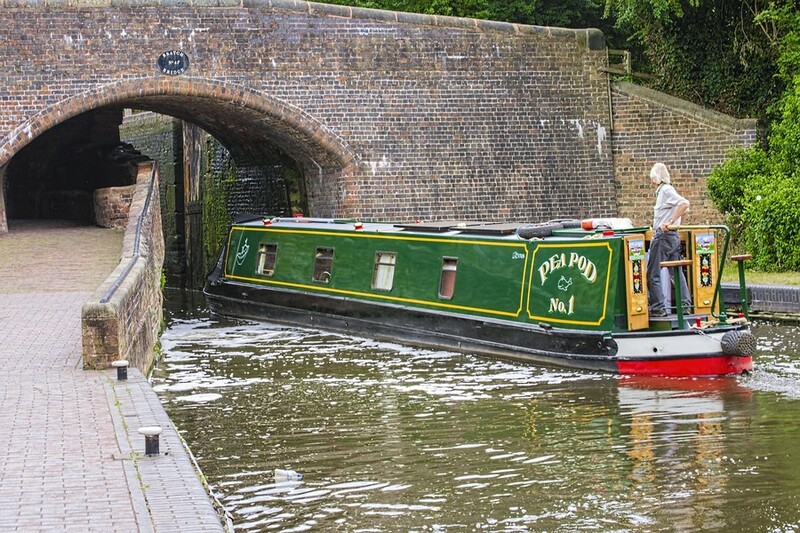 If you want the convenience and lifestyle of city centre living in, say, London, Manchester or Birmingham, take advantage of the extensive waterways and consider the purchase of a barge or house boat. According to the Canal & Rivers Trust, almost 4,000 registered boats are now moored on London’s waterways – an increase of almost 60% in the last 5 years. Hackney, North East London has experienced the biggest influx of boats in England – an incredible 85% rise in residential moorings. If this idea literally floats your boat, you can buy a cheap fixer upper for a few thousand pounds or a smart, ready-to-move-in river boat for closer to £100K – still cheaper than any Central London flat! Your main costs will be mooring fees, which can be considerable depending on location. Permanent mooring in the nicer parts of London can cost thousands. Temporary licences are much cheaper but will require you to move every 2 weeks. 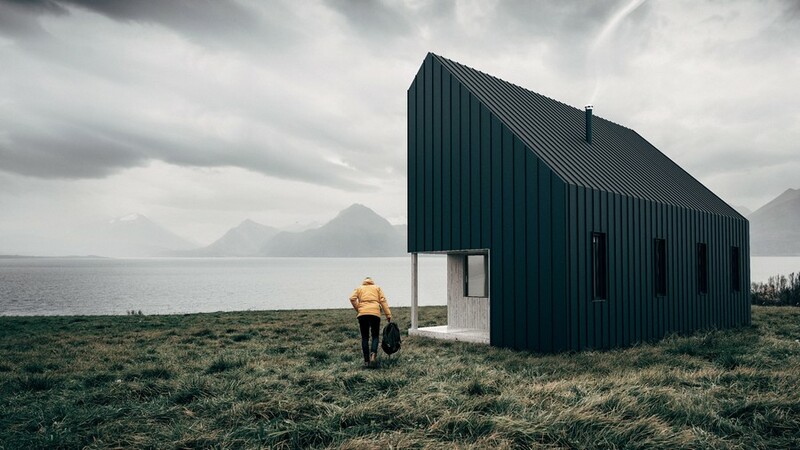 News of innovative and affordable flat pack homes hit the headlines now and again, but with no discernible uptake on what looks like a fantastic alternative to conventional housing. 10 years or so ago, Argos were rumoured to be entering the flat pack housing market, as were the Swedish furniture giant IKEA. Recently, there’s been renewed interest in cheap and sustainable flat pack micro homes. Take the QB2, an eco friendly 2-person home that can be erected in as little as 4 hours, with the most basic version costing from £10,000. Barnhaus is a larger 2-bed house for £41,000 that you can build yourself. 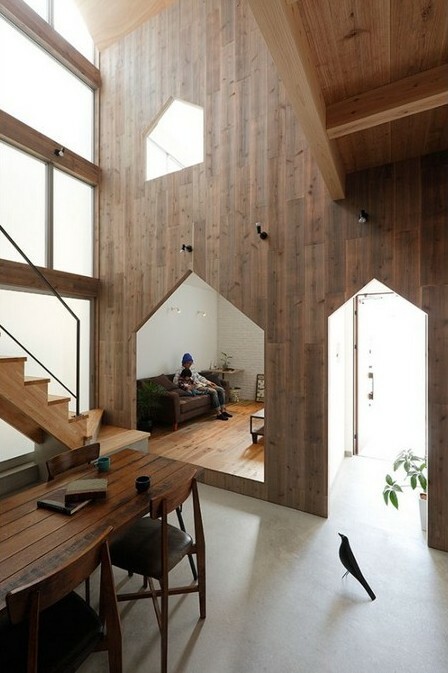 In Japan, where everything is smaller but somehow cooler, kyoshojutaku are beautiful architect designed micro homes that have to be seen to be believed. With the housing crisis showing no sign of abating, perhaps this could be the future for large scale affordable development in the UK?